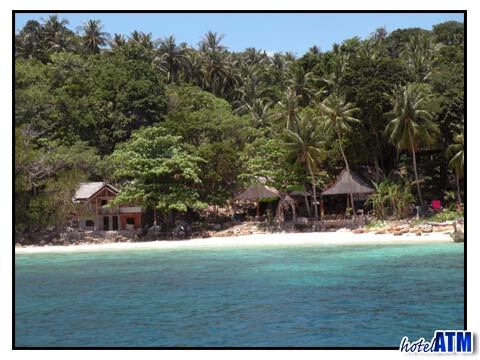 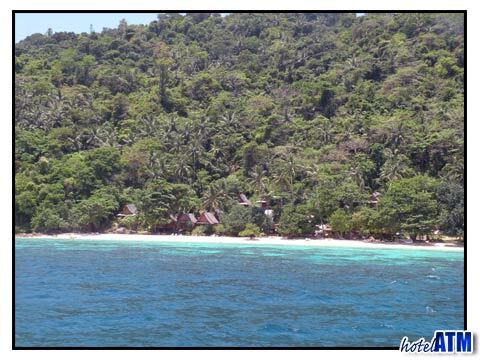 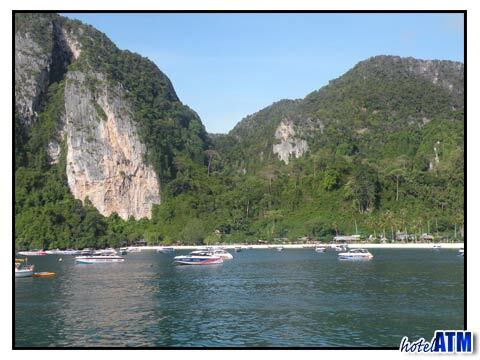 Phi Phi Island has the wow factor from the moment you get your first glimpse of these paradise islands. 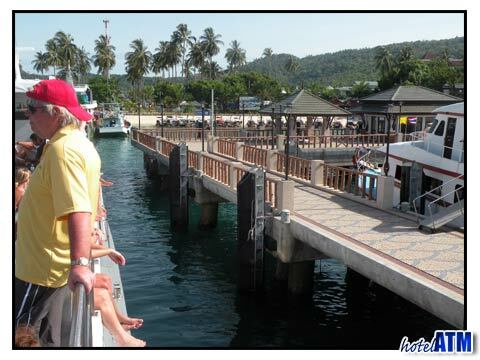 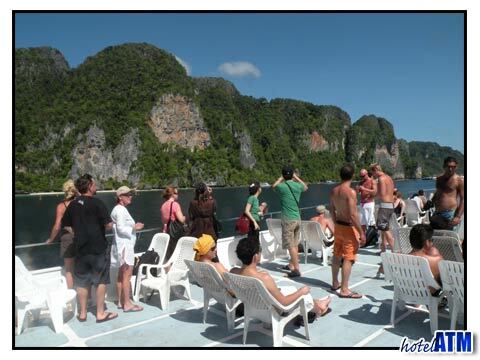 I have been on the ferries to Phi Phi Island hundreds of times and the reaction of the fellow passengers is always the same. 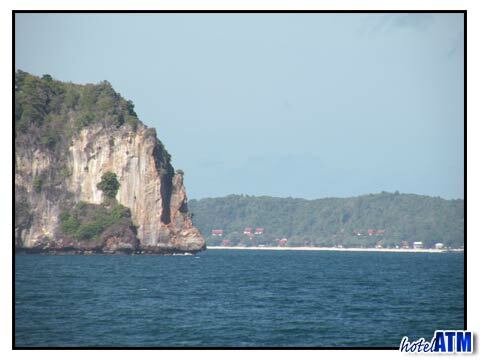 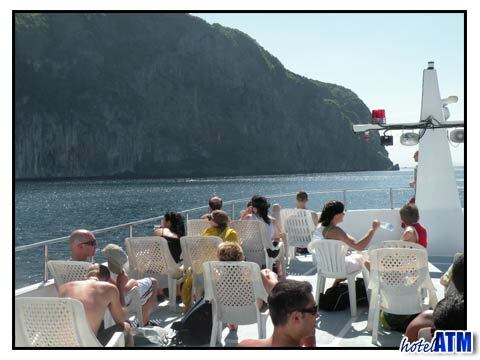 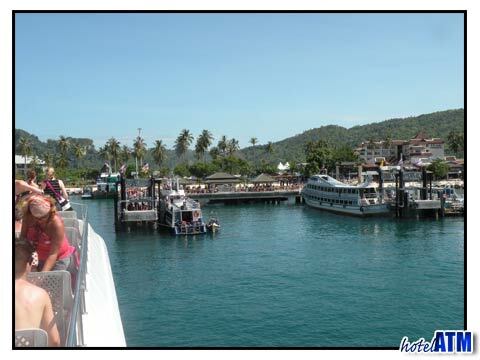 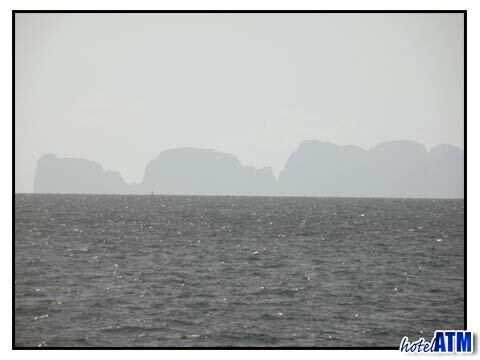 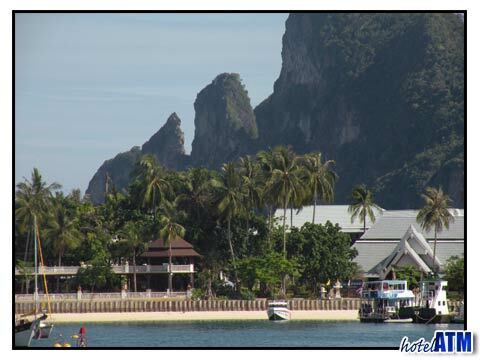 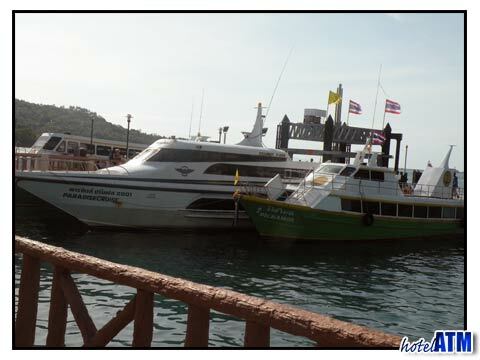 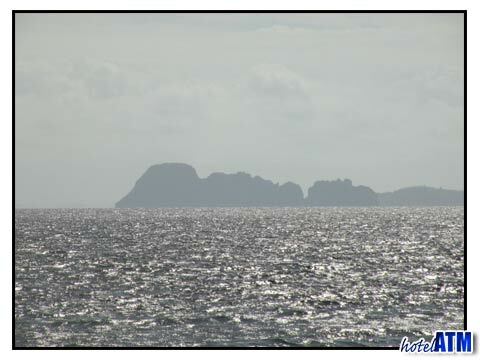 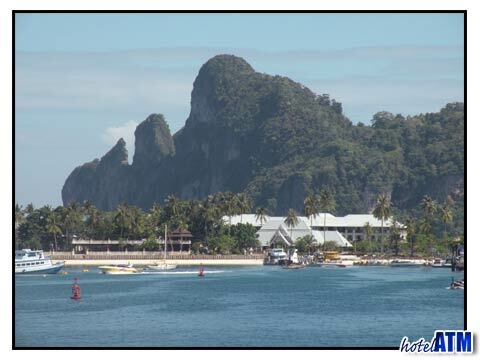 If you are coming to Phi Phi Island from Phuket Island you see the large cliffs of Phi Phi Don and Phi Phi Ley from far away and they slowly but surely grow in size and until they are towering over the ferry. 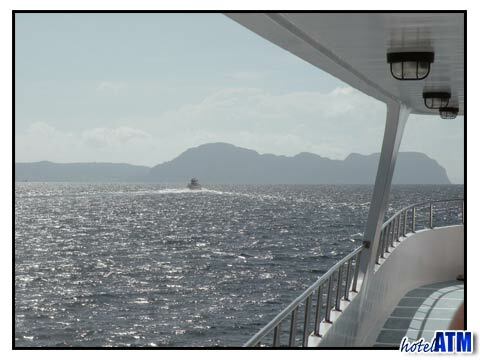 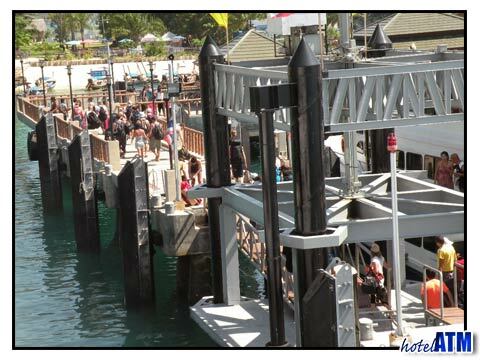 This point is when all the cameras come out and half a boat is taking pictures. 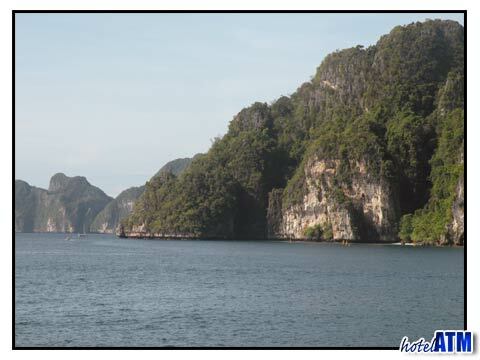 If you are coming to Phi Phi Island from Krabi, Tonsai Bay appears more dramatically as you round the corner off shark point at Long Beach. 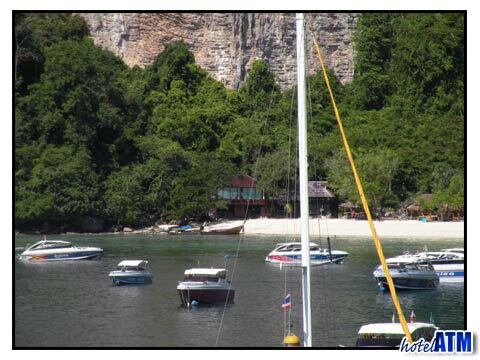 Here the golden sands of Long Beach, the cliffs at Tonsai Bay, the aqua marine sea and the tropical blue skies make for perfect first impression.